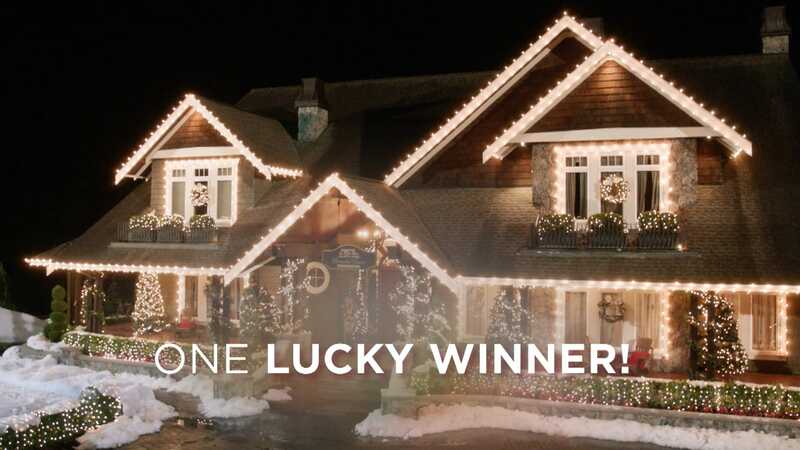 Hallmark Channel’s Holiday Home Decoration Sweepstakes runs through Sept. 21. This year, Hallmark Channel has found a new way to expand both its marketing campaign and brand partnerships for the network’s annual Countdown to Christmas two-month collection of round-the-clock Christmas-themed programming: by creating its first holiday home decoration sweepstakes. The company has partnered with Balsam Hill and Toyota for the Hallmark Channel’s Holiday Home Decoration Sweepstakes, which begins today. The winner will receive a full interior and exterior holiday home transformation, including décor from Balsam Hill, which makes artificial Christmas trees, candles and decorations. Toyota will help transport the decorations to the winner’s home. The fully-decorated winning home will be unveiled on one of the network’s most-watched nights of the year—the Sunday after Thanksgiving—during a new Hallmark Channel holiday film starring Candace Cameron Bure, which is tentatively called A Shoe Addict’s Christmas. “We hope this will raise the profile of the sweepstakes and get viewers excited for next year,” said Abbott. Last year, the Sunday after Thanksgiving was Hallmark Channel’s most-watched day ever among households, 18-49 adults, 25-54 adults and 25-54 women. That night’s new original movie, Switched for Christmas, had 5.2 million total viewers, making it No. 1 for the year. The sweepstakes is open now, with entries accepted at hallmarkchannel.com through Sept. 21. It was inspired by HGTV’s annual Dream Home giveaway; that network’s contest had 95 million entries this year. It is a “top priority” in the Countdown to Christmas promotional campaign, said Abbott, with promos running on-air and across its digital and social platforms. The sweepstakes will also have a big presence on the network’s Home & Family daily talk show. The promos, which began airing today, inform viewers they can have their home “transformed into the ultimate Christmas wonderland with décor from Balsam Hill,” while also teasing the start of this year’s Countdown to Christmas, which begins on Friday, Oct. 26. 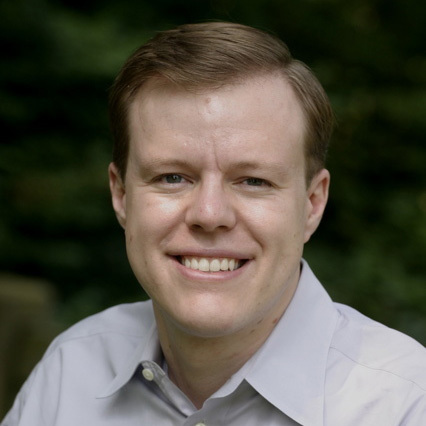 Balsam Hill, which is sponsoring Countdown to Christmas for the third year, was “the natural partner to bring the holiday home of a lucky viewer’s imagination to life,” said Abbott. Meanwhile, Toyota is a first-time client for Hallmark, signing on with Crown Media in this year’s upfront. “This is an exciting way to kick off our partnership. Their cars will be prominently featured on-site at the winning house and will be instrumental in transporting product,” said Abbott. Each year, Hallmark Channel broadens its marketing campaign for Countdown to Christmas, which represents one-third of its annual ad revenue. Last year’s activations included a Museum of Christmas pop-up installation in New York and its first window display within Hallmark’s 400 corporate stores. Hallmark is already preparing to expand the sweepstakes in 2019. “We plan to make this a cornerstone of our holiday promotional efforts and look forward to making it bigger and better every year,” said Abbott.